Zoned industrial sites readily available, synergy advantages with existing infrastructure and world-class expertise makes Mikkeli a perfect spot for your green business. According to Miksei Mikkeli Programme Director Jussi Heinimö, the Mikkeli area has it all for green business. – First of all Mikkeli region is a strong base in the utilisation of forest biomass for energy with nearly unlimited raw material resources. In addition to that we can offer world-class expertise including R&D units and a vast network of companies and university to produce new innovations for bioeconomy. In Mikkeli, you will also find the necessary expertise for project development as it is the responsibility of Mikkeli Development Miksei Ltd to support the investors and companies. – We at Miksei Mikkeli help you to evaluate your business possibilites and find the right partners. And most importantly: we are truly committed to make your green investment profitable by being on board the entire way, Heinimö stresses. 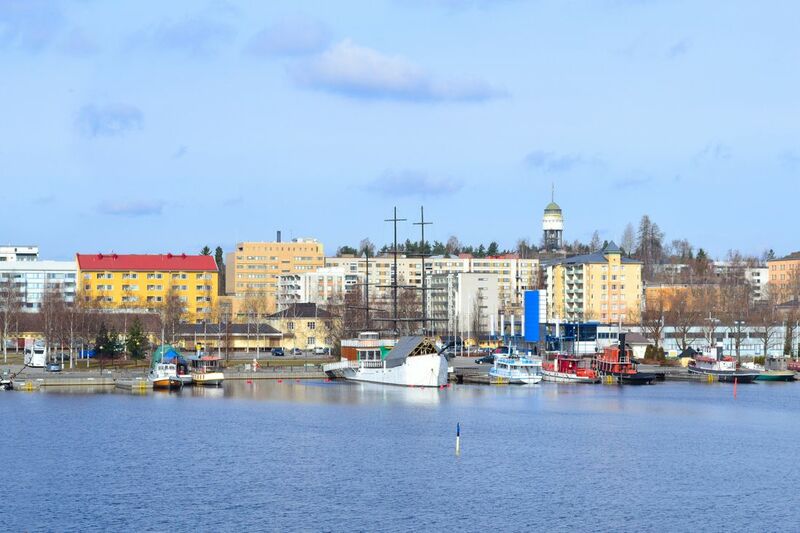 Mikkeli can also offer zoned industrial sites readily available. EcoSairila is a state-of-the-art platform designed for companies to develop new business models in biorefining and circular economy. Companies that settle in the region can gain synergy advantages in their material and energy flows. EcoSairila will provide the platform to develop and pilot new techniques and concepts for the circular economy. – The new wastewater treatment plant and biogas plant, in connection with the waste management centre, will create true opportunities for future growth, says Juha Kauppinen CEO, Miksei Mikkeli Ltd.